Would you like to re-contour your jowl & neck? One of the most obvious signs of ageing is a wrinkly, turkey neck – a horrible term which describes the sagging skin, wobbly double chin fat and/or lines which mark this very exposed part of our body. We religiously moisturise our faces and décolletage, yet many people forget to take care of their neck; nor is it an area (known as the platysma muscle) that we think to exercise. The neck is sadly neglected and, over time, it can really show. While scarves and turtle-neck jumpers can disguise the slackened skin, when summer comes, or you want to wear that favourite outfit, many women – and men, for that matter – can feel self-conscious and withdrawn. 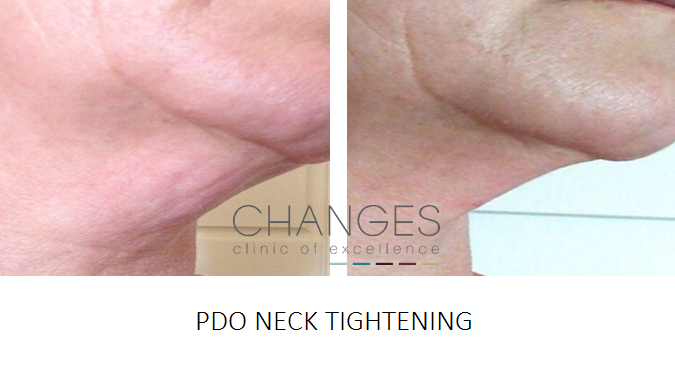 Fortunately, there are several neck tightening treatments available which can help you achieve a smoother, younger-looking neck you’ll want to show off. Among our non-surgical solutions is the Thread Lift, a treatment in which the skin is lifted and tightened using threads. The procedure is so quick, it’s been nicknamed the ‘Lunchtime Lift’. Another option is for our resident GP or nurse to inject the skin with dermal fillers, to plump out wrinkles. Both of these treatments can have long-lasting results. Or there’s always anti-wrinkle injectibles, to give you a softer look. Alternatively, you could undergo a course of Radio Frequency skin tightening. This clever technique tricks the body into thinking it has been damaged – it hasn’t, it’s only been heated to just above normal body temperature – and needs to heal itself by producing collagen. This can reduce the effects of loose skin and wrinkles. A more permanent treatment is a surgical neck lift, a potentially life-enhancing procedure which will be discussed with you and performed by a qualified surgeon. If you’re not sure which route to go down, please submit your details in the contact form and one of our clinicians will call you back. RF is a leading procedure using energy to heat the sub-dermal layers of skin to above-normal body temperature. Because the area has been overheated our healing mode is triggered to repair damage, stimulating our natural collagen production process. The healing promotes subsequent re-contouring and modeling, with wrinkles softening and loose skin tightening. For neck & face, we offer RF as part of our Signature monthly facial. The RF head is moved swiftly around the neck and facial areas, taking care to target your fine lines & wrinkles. The treatment is very comfortable with the feeling of a warm massage. Visual results can be seen immediately after treatment. It is important for anybody considering a thread lift to have a full consultation with our doctor beforehand. Threads are recommended for men and women of 30 years and over who are trying to combat effectively the signs of ageing and who do not want any heavy or invasive treatment but are looking for real and natural results. Polylactic acid threads are a great way to lift the neck area. 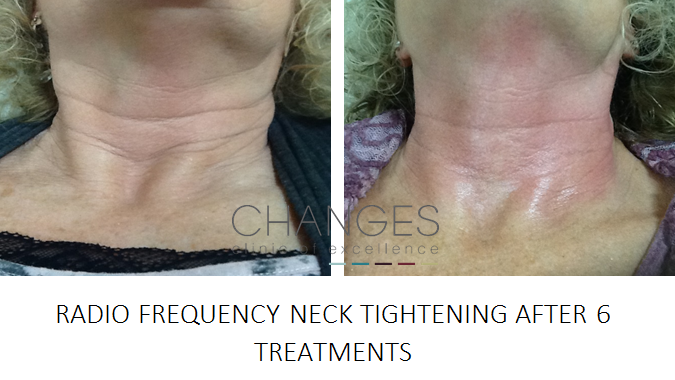 Our medical director at Changes is a leading figure in the training of threads to other UK medics, and has recently used leading techniques for maximum success in the neck area. A variety of thread sizes can be used, with and without barbs or cones. The idea is to create a tiny amount of new collagen around each thread which in turn increases volume, improves tone, and increases elasticity. In combination these three benefits result in skin lift. Treatment is suitable for all skin types. Nevertheless the use of threads is not recommended if you are allergic or sensitive to biomaterials. Patients describe the procedure as being pain-free because they receive a local anaesthetic at the first stage. This is often the only discomfort they will feel. The thread is inserted and orientated to oppose the natural force of gravity which causes line creation and skin weakness.  In the neck area,multiple threads are used. Recovery time is short and a great alternative to the invasive surgical neck lift. The platysma are superficial bands of muscle which work from under our chin to our lower neck and often protrude giving us an ageing appearance. We use anti-wrinkle injections to aid visual rejuvenation which block signals from the nerves to the muscles. If we inject the platysmal bands we get subsequent relaxation of the bands of muscles in our neck to great visual effect. This treatment is carried out by a doctor and is not invasive. A neck lift - also known as a platysmaplasty - is a rejuvenating surgical procedure whereby loose skin along the jaw line and on the neck is removed. Sometimes this is combined with liposuction to reduce any fatty tissue giving a smoother more defined appearance. Aqualyx is suitable for patients who do not want the more invasive liposuction or laser lipo treatments, who are looking to remove fat from a focused area of the body. It is highly successful in the chin area. A sugar solution is injected into localised fat, which in turn through a chemical conflict liquefies the cell by encasing it & destroying it permanently. Lipids are released that are then passed out naturally through the lymphatic system. A reduction in fatty deposits can be seen after just one treatment, although some patients may require more treatments.